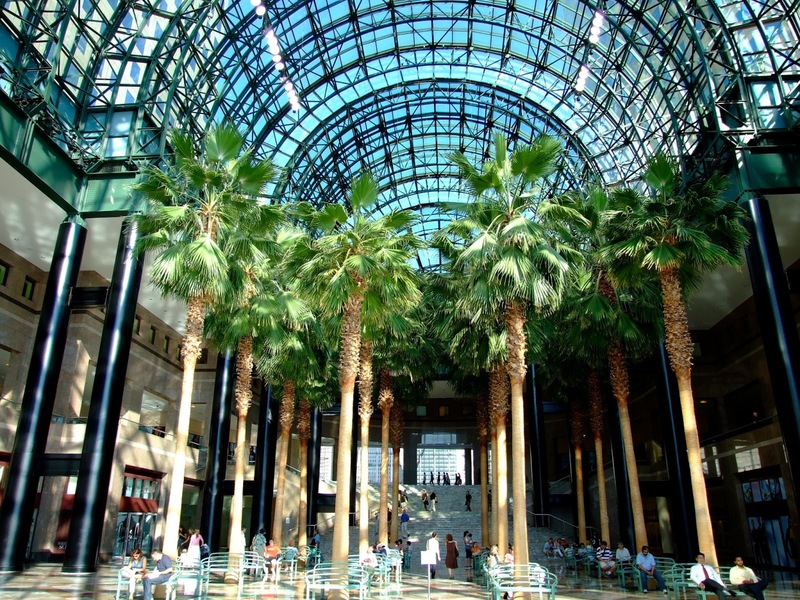 The World Financial Center located at 220 Vesey Street - is in Lower Manhattan's Battery Park City, bordered by West Street, the Hudson River, Vesey and Liberty Streets. Overlooking New York Harbor, the soaring glass-enclosed World Financial Center Winter Garden is home to the Arts & Events Program, an innovative, year-round series of free performances, exhibitions and festivals created to showcase emerging as well as established artists. . . and the New York Urban Sketchers.